How to search / find files in a directory using DirectoryStream in Java 7.? 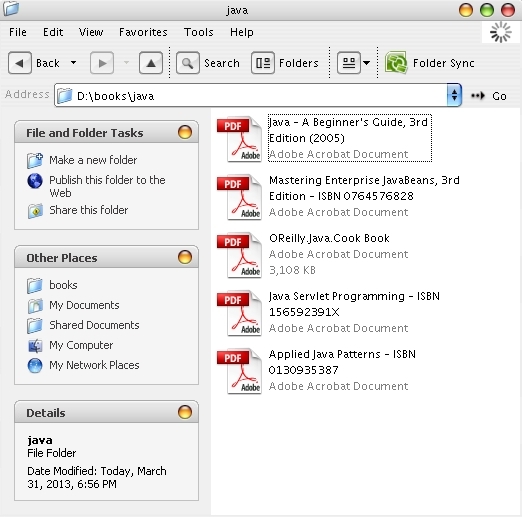 Program to demonstrate how to search / find files in a directory using DirectoryStream in Java 7. // where search for the files is to be done. How to use param implicit object in a JSP page ?.